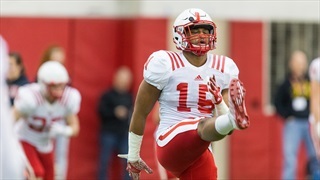 Nebraska sophomore linebacker Avery Roberts requested a scholarship release, a request that has been granted a university spokesperson confirmed to Hail Varsity. 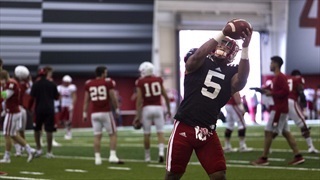 Coach Mike Riley revealed the names of four newcomers who will forego redshirts this season and plenty more at his first press conference of the 2017 season. 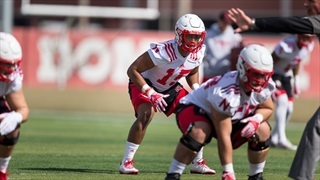 Nebraska has some veterans at linebacker but players like Avery Roberts, Mohamed Barry and Guy Thomas are looking to carve out roles for themselves in 2017. 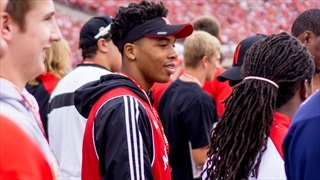 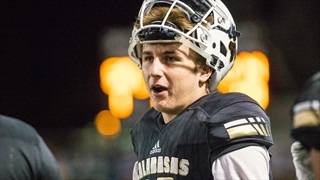 It's not easy getting on the field as a true freshmen, but a few members of the 2017 recruiting class have already made an impression. 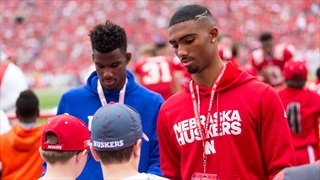 Which members of the 2017 recruiting class have the best opportunity to make an immediate impact for the Huskers? 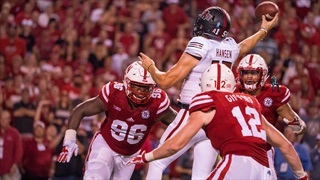 Nebraska released its current roster ahead of spring football on Wednesday, which shed light on which numbers the newest Huskers will be wearing. 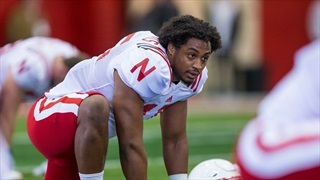 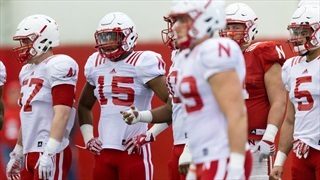 Previewing Nebraska's linebacker battles ahead of spring practice.